General John Kelly was named new White House Chief of Staff on Friday. Kelly, 67, the current secretary of the Department of Homeland Security, is the first Boston native to run the White House staff. He grew up in Brighton. 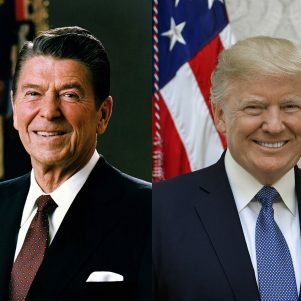 Three others were from Massachusetts: Kenneth O’Donnell (1924-1977), who served President John F. Kennedy, was born in Worcester; Donald Regan (1918-2003), who served President Ronald Reagan, was born in Cambridge; Andy Card, now 70, who served President George W. Bush, was born in Brockton. Kelly was the subject of an article in New Boston Post when he was named secretary of Homeland Security by Kelly Thomas. It appears below. 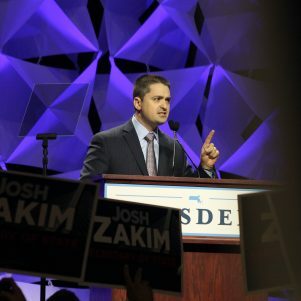 When Marine General John Kelly gave the keynote speech at the inaugural event of Massachusetts Fallen Heroes in Boston six years ago, he left out an important detail: the death of his son in combat in Afghanistan three weeks before. Colleagues and friends say it’s just like Kelly, who is President-elect Donald Trump’s pick to head the U.S. Department of Homeland Security, not to call attention to himself. But his talk still made an impression. Chris Lessard, the program director of the organization, which helps veterans and families who have lost loved ones in the military, recalled Kelly’s speech in an interview with New Boston Post. Lessard served in the Marines and saw combat. “Hearing him speak, I wanted to re-enlist right then, that’s how powerful, how inspiring he is,” Lessard said. Born in 1950 in Brighton to Irish Catholic immigrants, John Kelly craved adventure from the start. In a commemorative piece written by the Marines at the time of his retirement, Kelly recalled how, as a teen-ager, he hitchhiked across the country and back again, at one point stowing himself away in an empty boxcar on a freight train from Seattle to Chicago. His first time overseas was as a U.S. Merchant Marine in the 1960s, he also said, bringing 10,000 tons of beer to the troops in Vietnam. He added that though he’d always known he wanted to go to college after his original enlistment and return to the Corps as an officer, at that time he was still unsure of committing to a full career in uniform. Following his discharge in 1972, Kelly attended the University of Massachusetts at Boston. When he graduated in 1976 he made his decision. Kelly went back to the Marines, but this time via Officer Candidate School, earning a commission as a 2nd Lieutenant in the Corps. 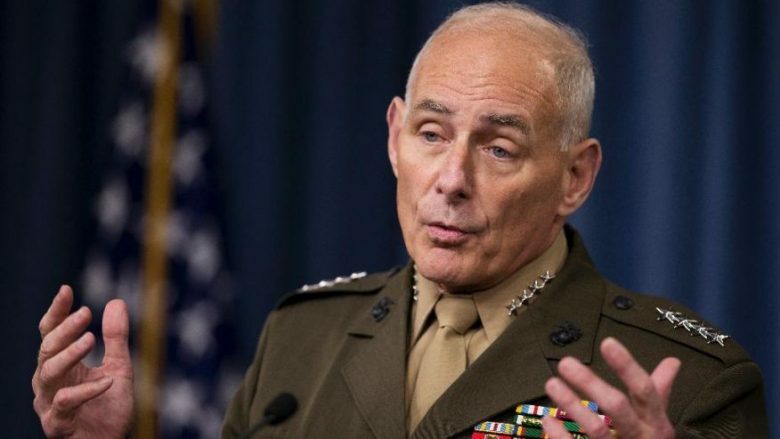 Despite his original uncertainty about a military career, Kelly spent the next 40 years leading troops at every level, earning the rank of brigadier general in 2003 while deployed in Iraq. Over the next 13 years, he would rise through the ranks, eventually attaining the status of four-star general in 2012 when he assumed command of the U.S. Southern Command, which comprises southern and Central America including the detention center at Guantanamo Bay. 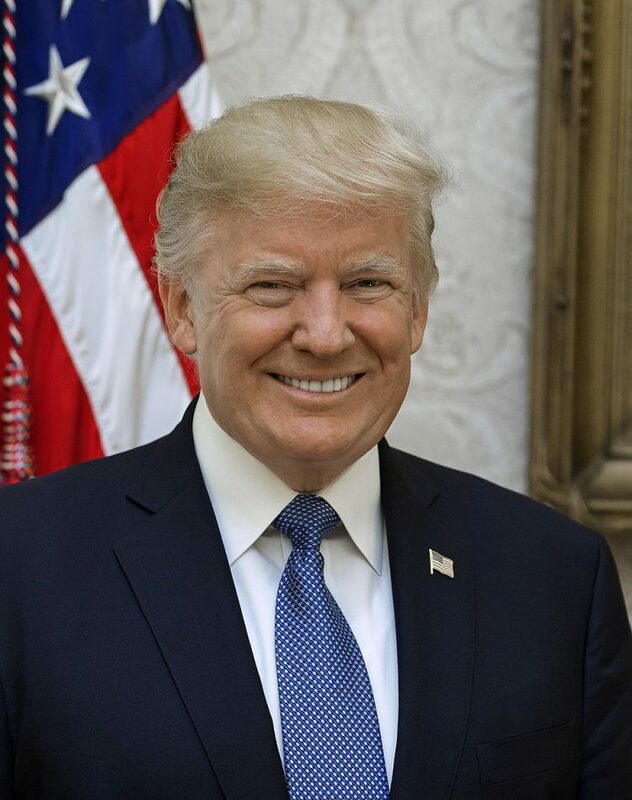 Though he never outright criticized the Obama administration’s plan to close Guantanamo, he voiced his disagreement with several of the administration’s policies, including the closure of the detention center and the inclusion of women in combat roles. Kelly’s personable, down-to-earth leadership style made him a favorite among the troops throughout his career, and his time as an enlisted man distinguished him as an unusually relatable officer, one who often voiced his regret that promotions meant more distance between him and his men. Some of Trump’s selections for his cabinet so far have drawn sharp controversy. But Kelly’s nomination has gained approval across the aisle. President Barack Obama’s current defense secretary, Ashton Carter, Carter called the retired general a “dedicated, principled leader” and praised his commitment to service. Kelly also holds a somber distinction among officers. He is the highest-ranking U.S. military official to have lost a child in combat. Both of Kelly’s sons, John and Robert, followed their father’s footsteps and joined the Marines. Robert, the younger of the two, ended up leading a platoon in Afghanistan, locked in one of the war’s fiercest battles against the Taliban. Eleven days later, on November 9, 2010, General Joseph Dunford, a fellow Bostonian and a close friend of Kelly’s, rang the family’s doorbell. Robert had stepped on a landmine while out on patrol and died. Kelly soldiered on, serving another five-plus years before leaving the military earlier this year.